Now you could get a personal loan in greater Houston area with Texas Car Title and Payday Loans Services, Inc. Get same-day cash in the form of title loans, payday loans or signature installment loans. To help you find a Texas Car Title and Payday Loans Services, Inc. store near you, simply fill out the online request form on this page. An in-store associate will be happy to contact you afterward to help you get started. Whether you live in, you could get cash fast when you act now! The in-store approval process is quick and easy and our lenders are happy to answer any questions you may have to make sure you're prepared for a fast approval. Conveniently-placed Texas Car Title and Payday Loans Services, Inc. store locations can be found throughout the greater Houston area. Find one near you today so you can take home same-day cash! 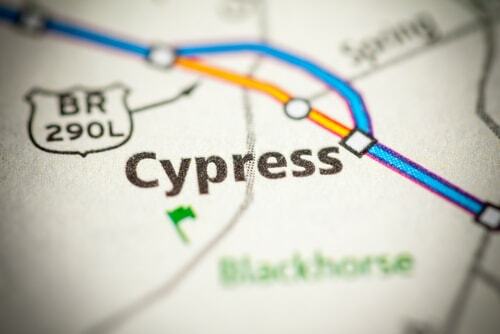 Why Choose Us for Cypress Title Loans?